Our lasers target your hair follicle to eliminate the root of the hair without damaging or irritating your skin. After a highly-trained medical professional pulses the laser, a cooling mist is immediately released to ease any discomfort. 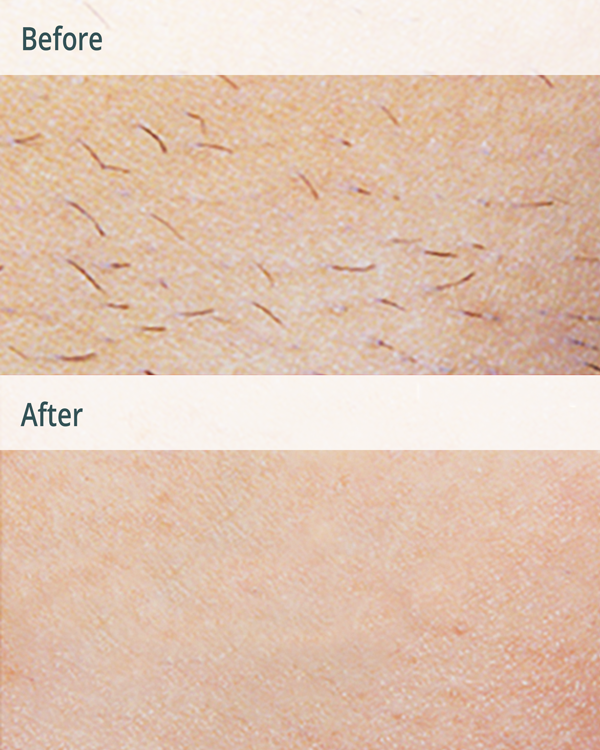 With the root destroyed, that hair will never regrow leaving you with smooth, hair-free legs.